Found the costume that you cannot live without? Band does not offer online registration? Or do you want to get your pick early without the hassle? 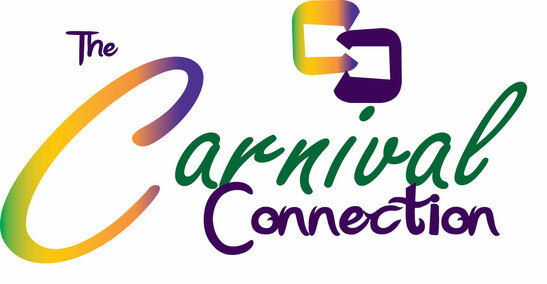 Complete the TCC Carnival costume registration form, make your deposit, and we will handle the rest. Your receipt will be sent to you within 48 hours via email.